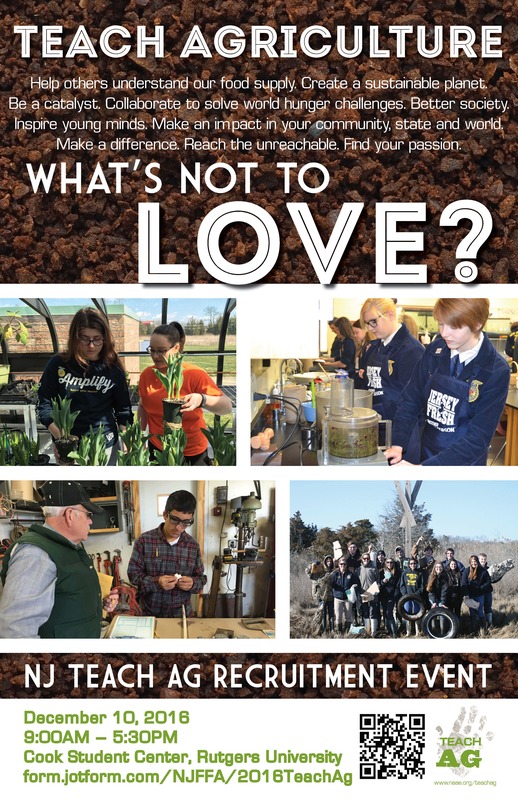 The National Teach Ag Campaign launched the State Teach Ag Results (STAR) program in the spring of 2014 to increase recruitment and retention efforts at the state level. The STAR program is designed to assist states in creating sustainable and effective recruitment and retention plans. STAR states receive in-kind design and consultation services, access to Teach Ag grant funds, priority preference for Teach Ag Ambassador positions, promotion and assessment summaries. 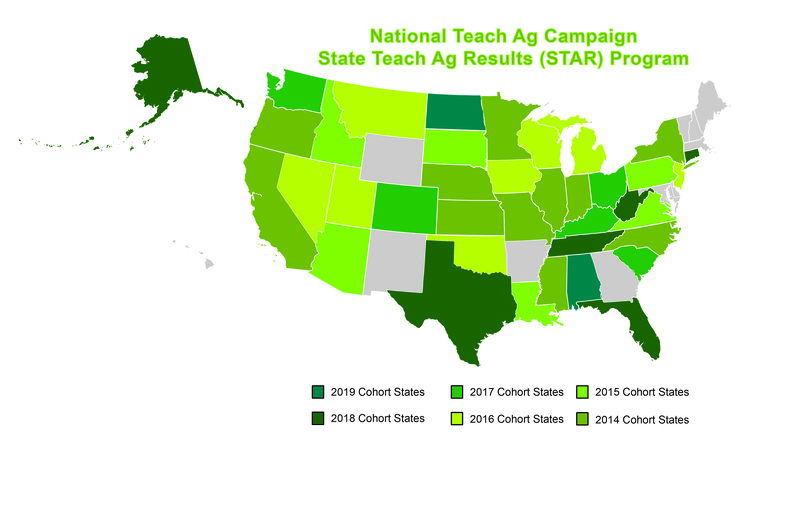 Contact The National Teach Ag Campaign to find out how your state may become a part of the STAR program. A member of each state team will serve on the National Teach Ag Campaign Advisory Board for one year. Remote state team meetings two times a year. 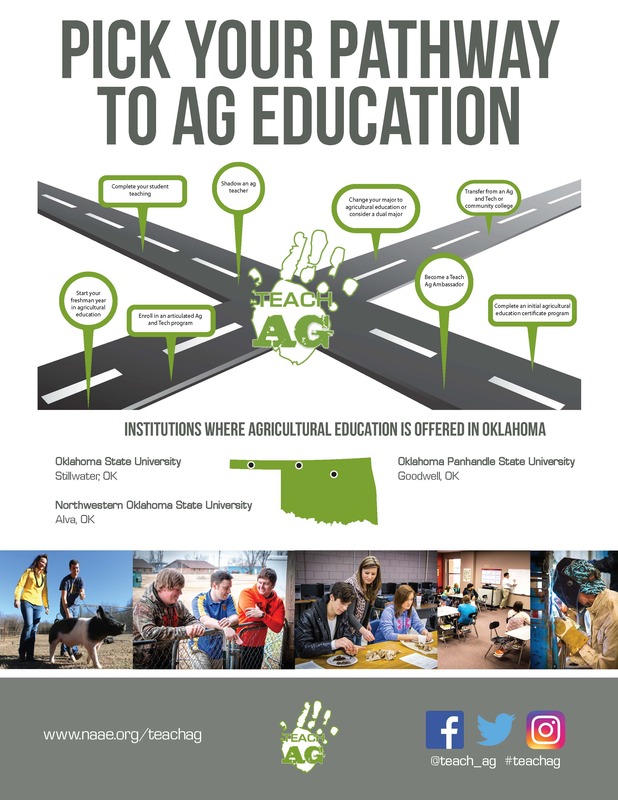 Promote Teach Ag in Your State! Looking for promotional materials to use in your recruitment and retention strategies? Follow this link for a full listing of available resources we are able to provide for you. Each template is customizable. Contact Victoria Hamilton for more information. Contact the National FFA Foundation to find out more about sponsoring the STAR program.